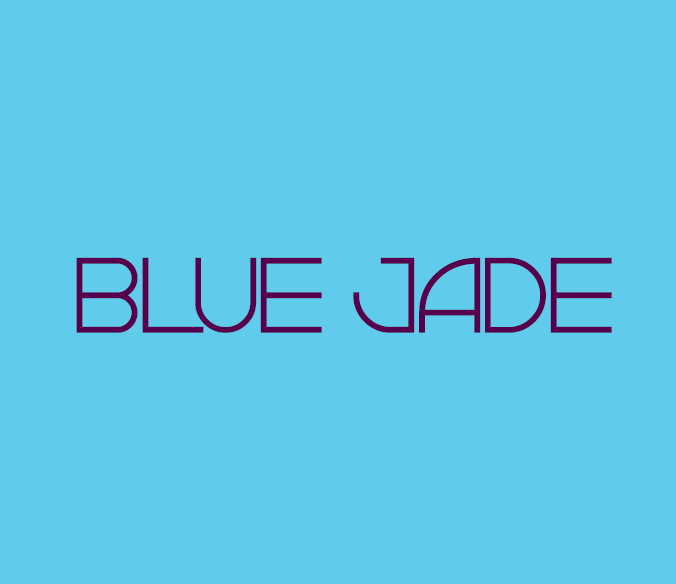 Blue Jade is a contemporary restaurant that celebrates Asian cuisine by taking guests on a journey throughout the East. 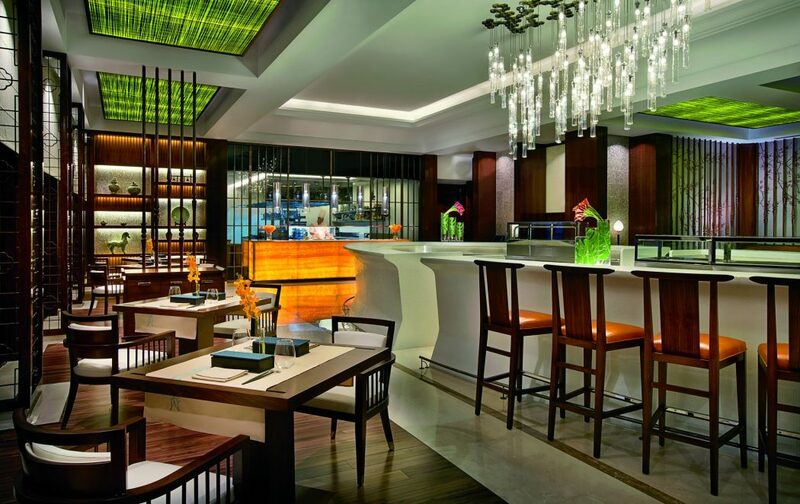 Here, Chef Ta Van deftly composes dishes that honour the flavours of his native Vietnam as well as those of Thailand, Singapore, Japan and China. 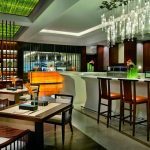 This restaurant also features a special weekly presentation, Dim Sumptuous, which showcases Cantonese dim sum favourites as well as Asian cocktails and beers.